Health Ministry officials are on the lookout for any possible cases of the chikungunya virus in the country. An outbreak occurred on islands in the Caribbean last December, the first report of the disease in the Americas. The virus shares many of the same symptoms as dengue: high fever, headaches, muscle and joint pains, nausea and rashes. However, the mortality rate is much lower than dengue, a disease that Costa Rica saw in record numbers last year. Chikungunya originated in Tanzania in 1952, according to the World Health Organization’s fact sheet on the disease. The first confirmed case in the Americas occurred in the Caribbean on Dec. 6, according to the Pan American Health Organization (PAHO). At the time, the outbreak prompted a health alert for the entire continent. In South America there have been seven confirmed cases, all of them in French Guiana, an overseas territory of France. 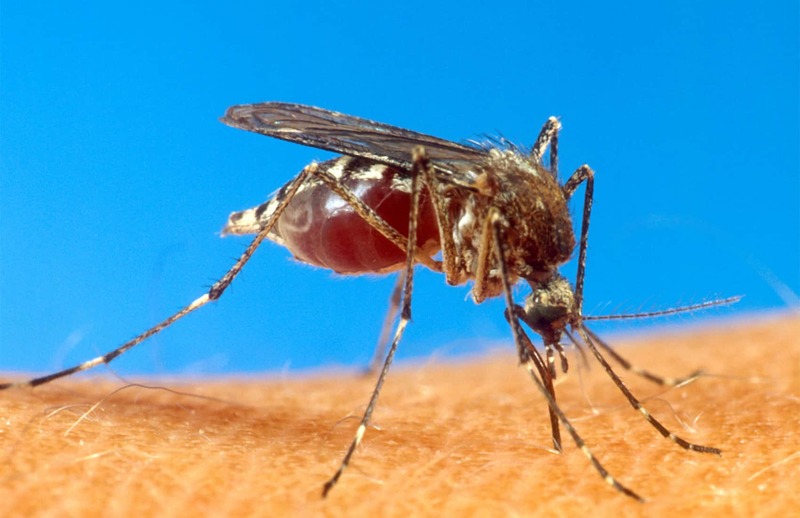 “Just like dengue, [this virus] is transmitted by the bite of an Aedes aegypti mosquito, but it also can be carried by other mosquitoes,” said Roberto Castro of the Health Ministry’s Health Monitoring Unit. After an infected mosquito transmits the disease to a human, the illness’ onset will occur usually 3-7 days later. The symptoms can be unyielding. “Chikungunya does not often result in death, but the joint pain may last for months or years and may become a cause of chronic pain and disability,” the PAHO report explains. Castro confirmed that health personnel in the country are now on high alert in regards to the disease, and are aware of all the information needed to detect potential cases of infection. Currently there is no specific treatment nor any vaccine to prevent it, other than protect yourself from mosquito bites.